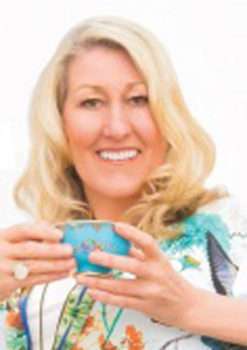 Julie Rennie is a wellbeing speaker and heart-centred life coach. 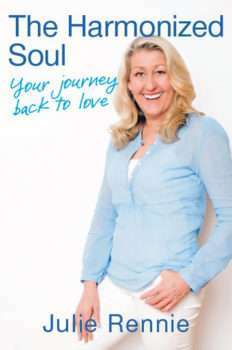 In her bestselling books Julie has inspired thousands of people to live a loving and healthy life. Through her inspiring workshops and courses, she shows just how easy it is to change lifelong patterns and live a loving and healthy life.